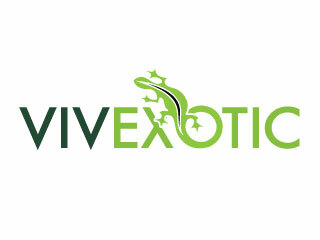 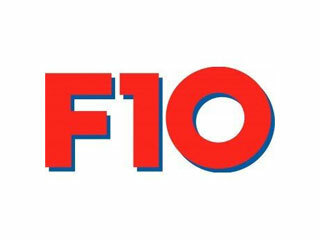 Prevention is always the best method of maintaining your animals health, but with all reptiles and amphibians, ocassionally we may need to intervine, treat wounds or even deal with outside variables such as snake mites. 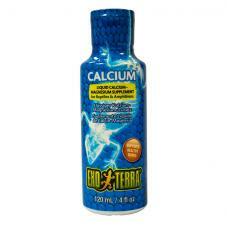 Acts as an additional lubricant for the cornea. 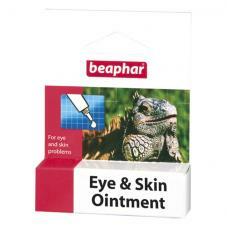 Soothes scratches and small abraisions. 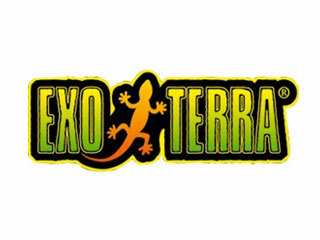 The Exo Terra Aquatize is a treatment to remove chlorine in water, ideal to use within your pet amphibians water. 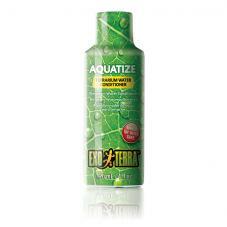 Exo Terra Calcimize removes harmful chemicals that are present in tap water and added calcium. 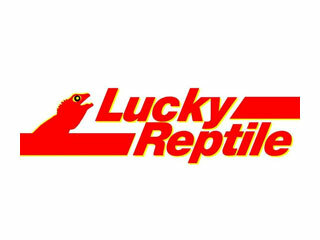 This is ideal to use with reptile drinking water. 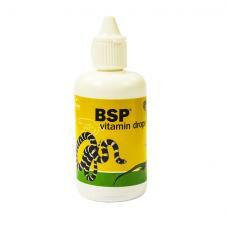 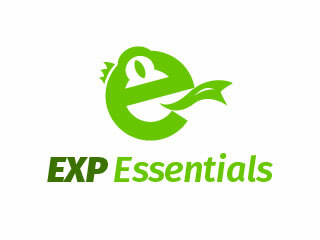 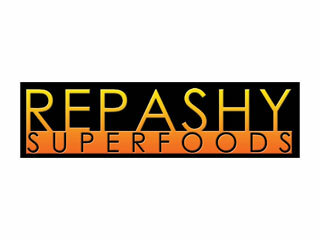 BSP stands for Broad Spectrum, this is a high potency vitamin drops so that only a small amount is needed. 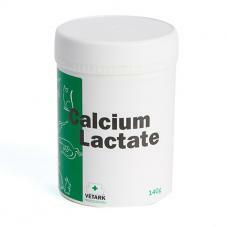 Vetark Calcium Lactate is a powdered calcium supplement that is adding to water. 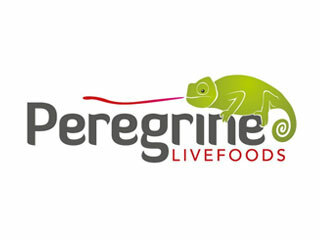 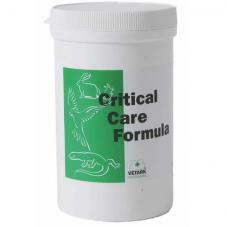 Vetark Critical Care is the ultimate product for emergency feeding of any species including reptiles. 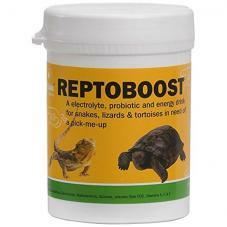 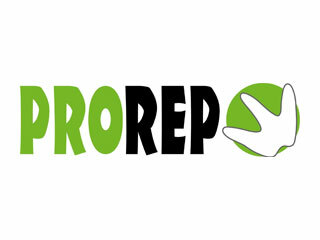 Vetark Reptoboost is a probiotic combination of bacteria, enzymes, electrolytes and vitamins. 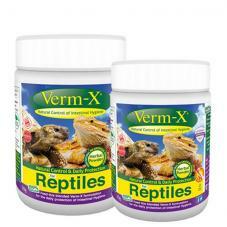 Its high palatability means it can be added to the drinking water making its use simple for all species of reptiles. 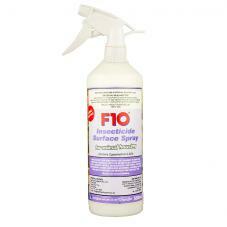 This has a wide spectrum of activity against bacteria, protozoa, yeasts, fungi and some viruses. 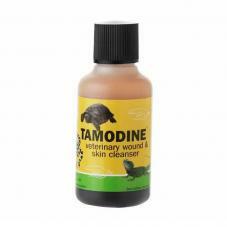 It has all of the activity of free iodine but with much reduced irritant sensitising effects, and it does not stain. 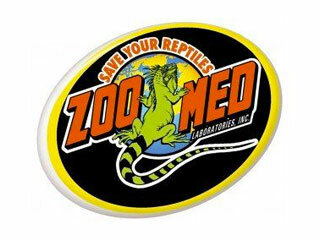 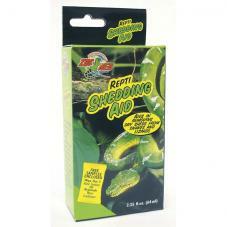 Zoo Med Repti Shedding Aid helps with the removal of dried skin. 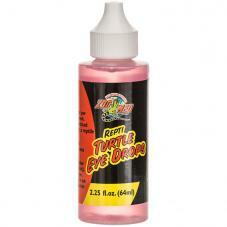 Zoo Med Repti Turtle Eye Drops can be used as a prevention for eye problems. 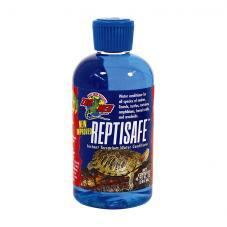 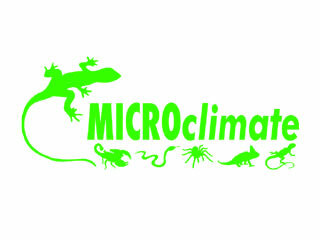 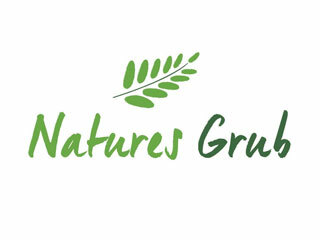 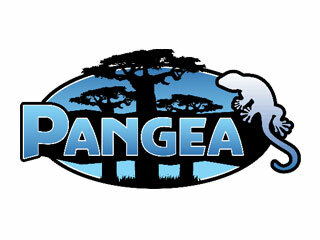 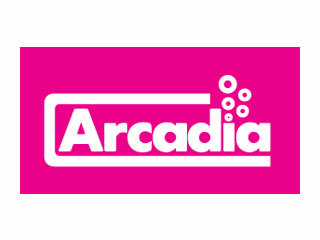 The first instant terrarium water conditioner for reptiles and amphibians.